Supports 1D, stacked and 2D codes, postal codes and image capture. Warehouses, logistic centers and manufacturing plants depend on speed and reliability when managing goods and tracking merchandise in order to improve efficiency while reducing costs. 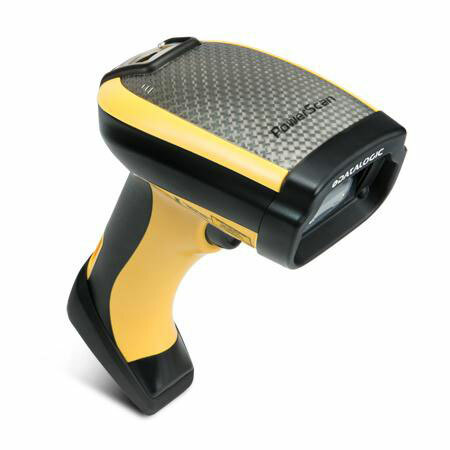 Datalogic"s PowerScan PD9500 area imager, the latest generation of rugged 2D area imagers, is the perfect answer for these applications. PBT9500-DPM Evo, RS-232 Kit, 2D DPM Imager, Direct Part Marking Optics. Includes RS-232 cable. PBT9500-DPM Evo, SCANNER ONLY, 2D DPM Imager, Direct Part Marking Optics. Cables sold separately.